Laurence Stephen Lowry’s three works of York as well as a preliminary sketch will be reunited and shown together in public for the first time this August, for the reopening of York Art Gallery. In 1952 Lowry was commissioned by the gallery to paint a scene of the city for its annual Evelyn Award, for the sum of £50. 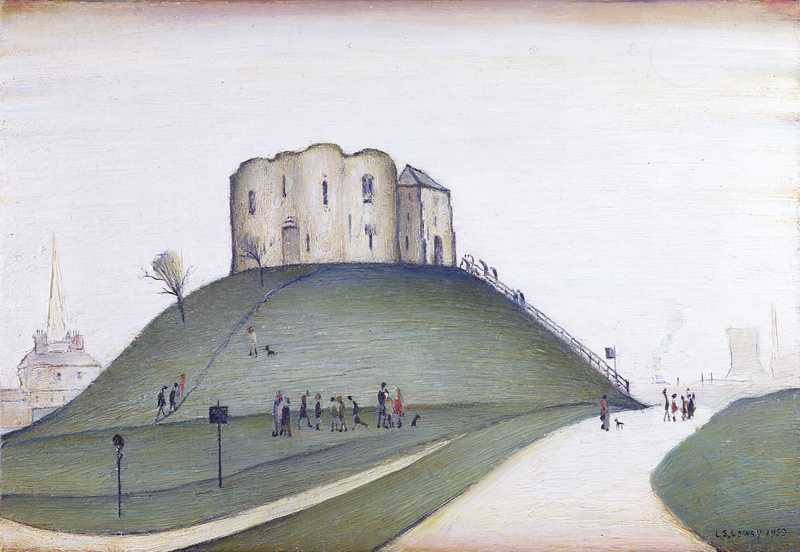 He painted two for the then curator to choose from, with the one of Clifford’s Tower purchased by the gallery. The other work and a third he did during his time in the city were both purchased by private collectors. A View of York (from Tang Hall Bridge) has never been on public show and Wilson’s Terrace has only been exhibited once, more than 20 years ago. The works have now been brought together for the reopening of York Art Gallery on August 1 after its £8 million development. 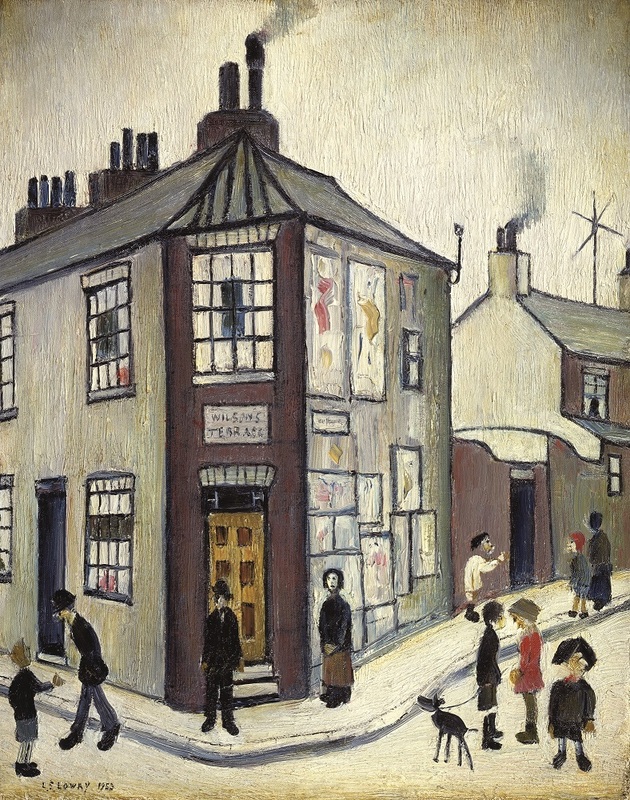 “Lowry was already a well-known and established artist when he came to York in 1952. * Leading figures in York suggested to Lowry scenes which would ‘blend gothic and industry’ but he instead chose to depict the iconic Clifford’s Tower. “This has become one of the gallery’s most famous and well-loved works and if you look closely you can pick out York’s industrial buildings in the background of the ancient stone tower. 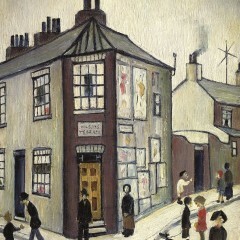 Lowry was first approached to take part in the Evelyn Award in May 1952 by curator of the gallery Hans Hess. 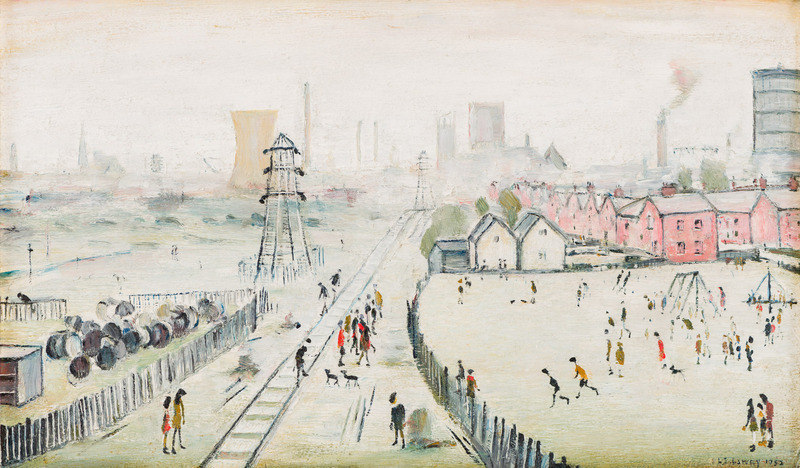 It was proposed he should paint in watercolour because of the low fee, but Lowry was “diffident” to the medium. He arrived in York in October and had finished the works by February 1953. He put the Clifford’s Tower painting and a second, A View of York (from Tang Hall Bridge) up for selection, with Hess choosing Clifford’s Tower. 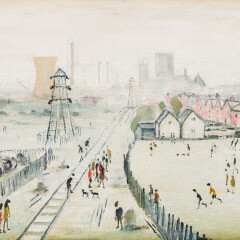 The second work was sold to a private collector for Lowry’s normal price (£85). The work shows the wide open spaces that existed at the city’s outskirts, as well as the cooling towers, chimneys and railway, some of which no longer remain. The third work shows Wilson’s Terrace which has long since been demolished. This was commissioned by a York solicitor who had Lowry’s company for a weekend and took the artist on a tour of the city. He bought the work for £75 and said he had wished he had been able to buy A View of York (From Tang Hall Bridge) as well. Wilson’s Terrace was sold to another private collector in the 1960s/70s. It is on loan from the private collection courtesy of the Richard Green Gallery, London. 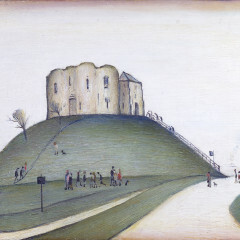 The sketch of Clifford’s Tower now belongs to the Lowry estate. The works will be on show alongside the other works created for the Evelyn Award. The award ran from 1950 to 1962 and asked a respected artist of the time to paint a scene of the city for the gallery’s collections. The works will be on show until March 2016.